Everyone knows how to use Rightmove… right? 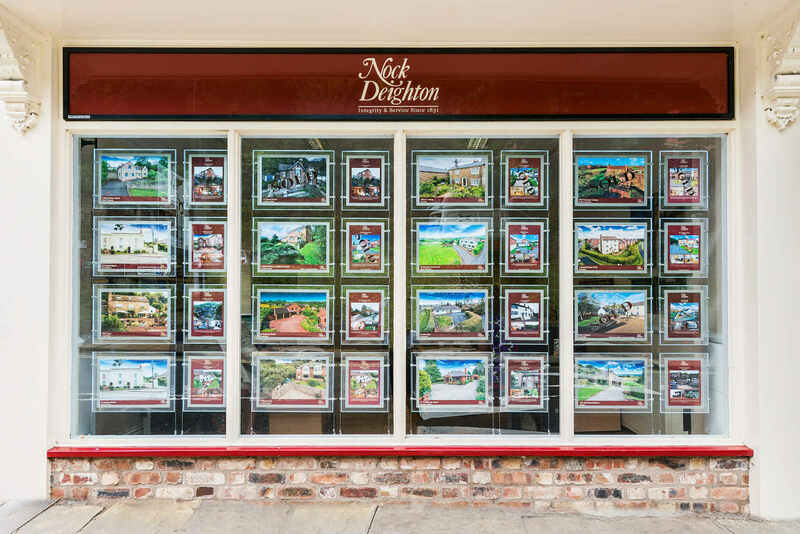 What does election fall-out mean for Bridgnorth property? Are rents in Bridgnorth going up?